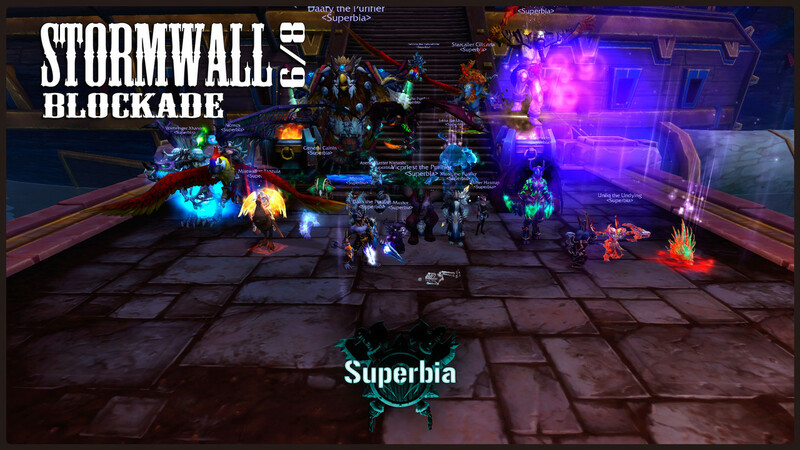 Stormwall Blockade down! 32 Pulls! 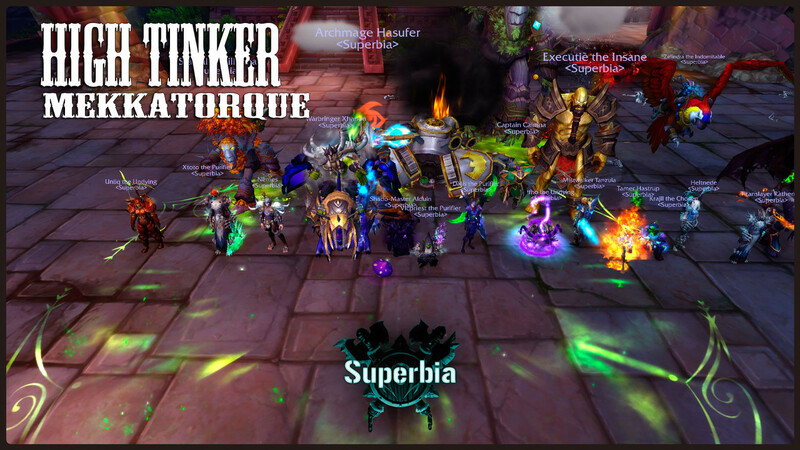 High Tinker Mekkatorque's magnificent mutilation manifestation complete! 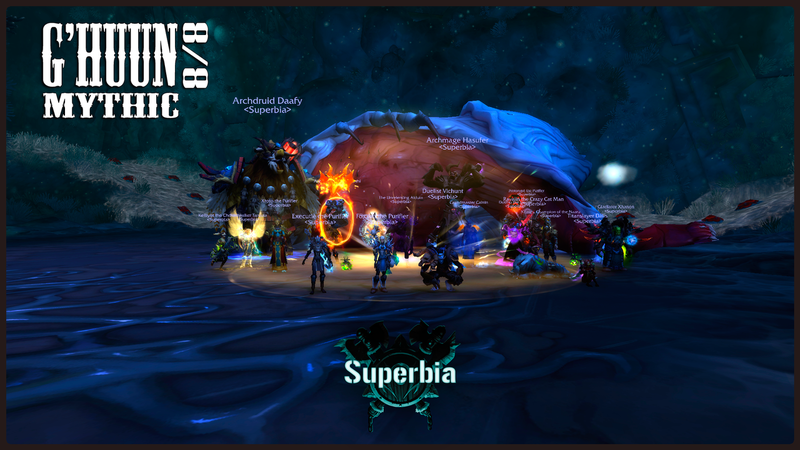 G'huun slain on 4/11! 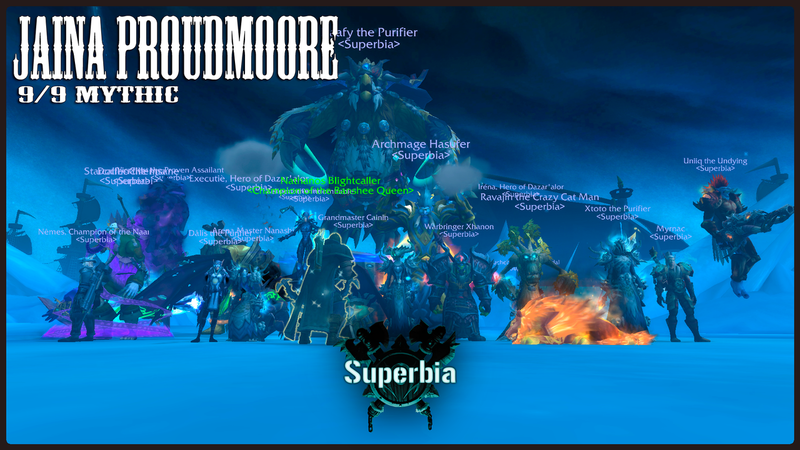 - World #268!